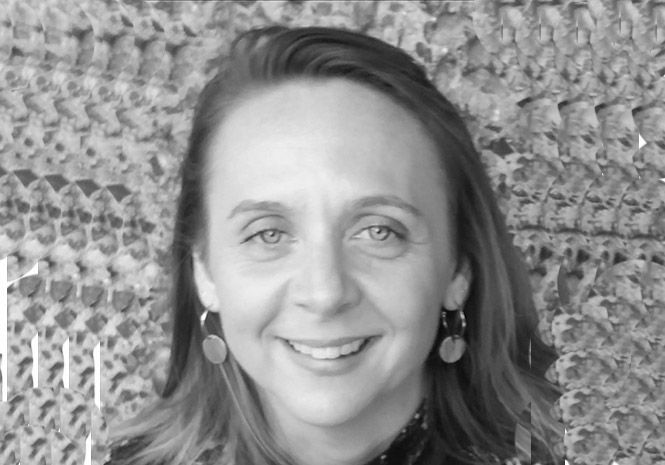 With extensive experience at the Barbican, including her most recent position as music administrator in the music department, Jo joins the Business Events team with a wealth of relevant knowledge. She will be providing administrative support to the Business Events sales team as well as take up the position of Finance Chair for the London City Selection. Jo Welfare adds: “In particular I am looking forward to the new challenges this role offers, whilst delivering value to the Business Events team. I see this as a real opportunity to grow and learn new skills whilst honing my already extensive knowledge of the venue.